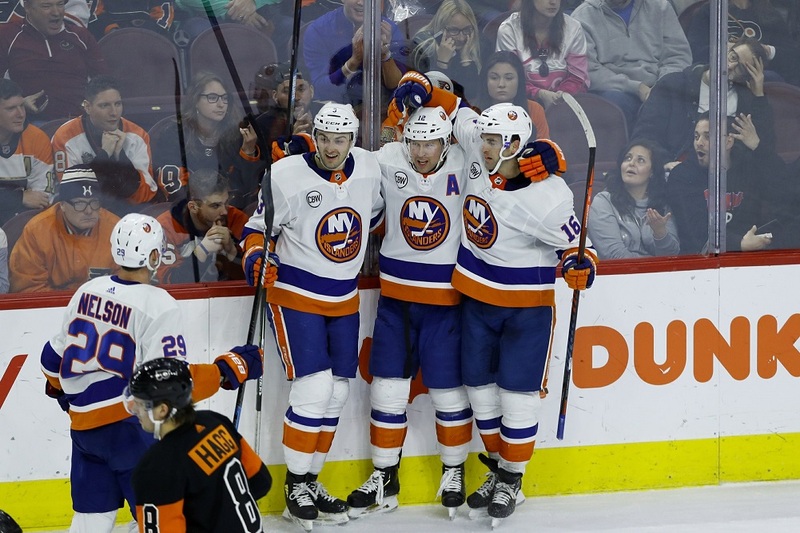 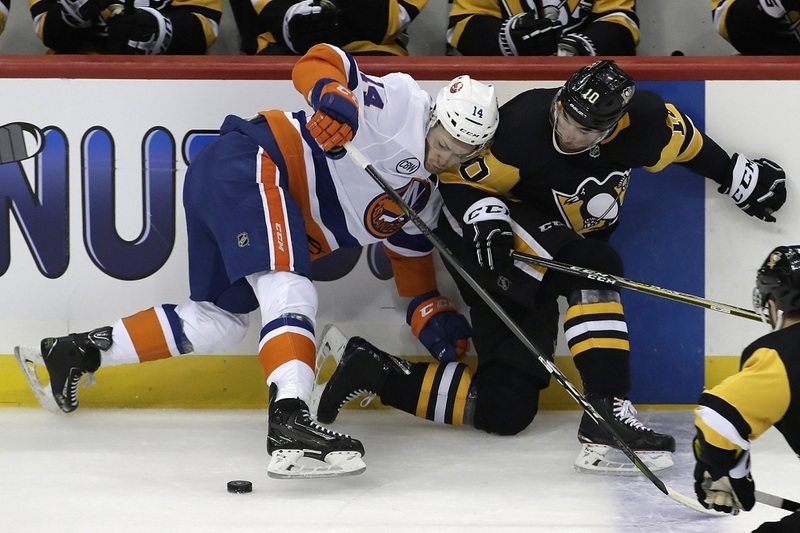 Josh Bailey scored twice 1:23 apart in the third period, stopping a 12-game drought, and the New York Islanders beat the Philadelphia Flyers 4-2 on Saturday. 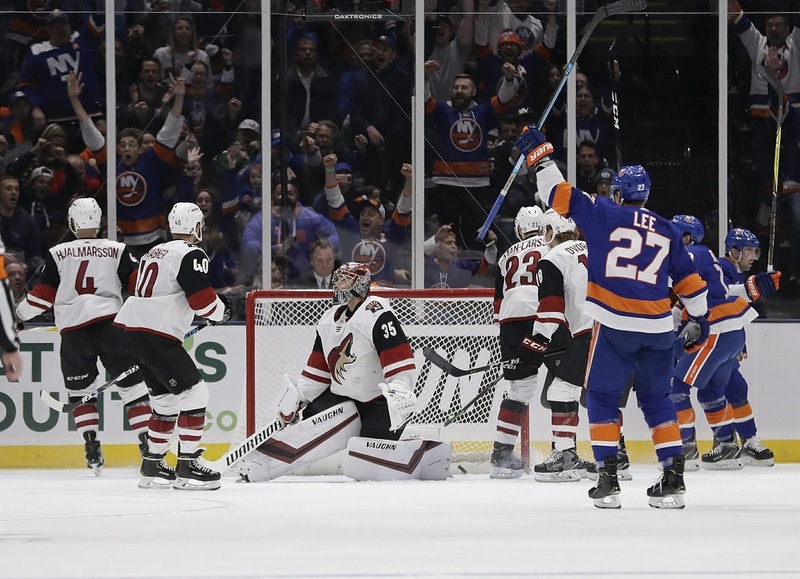 Jordan Eberle and Brock Nelson scored to back Robin Lehner’s fifth shutout of the season as the New York Islanders beat the Arizona Coyotes 2-0 Sunday. 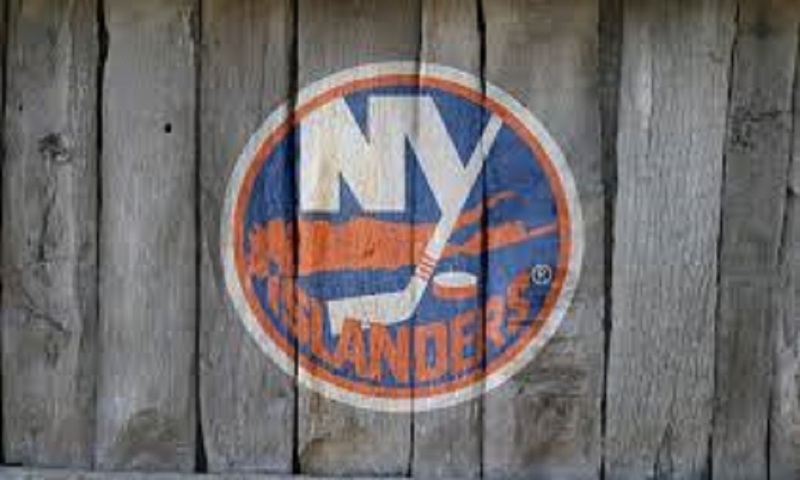 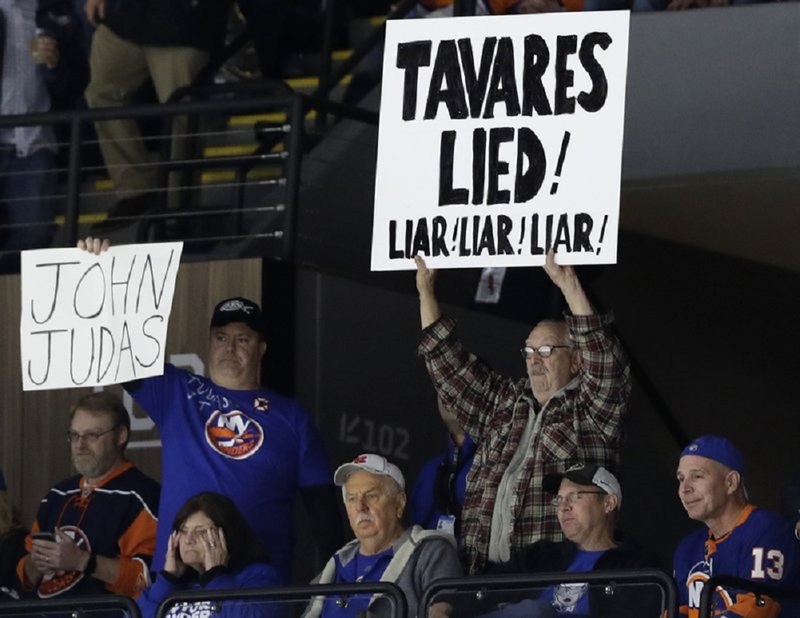 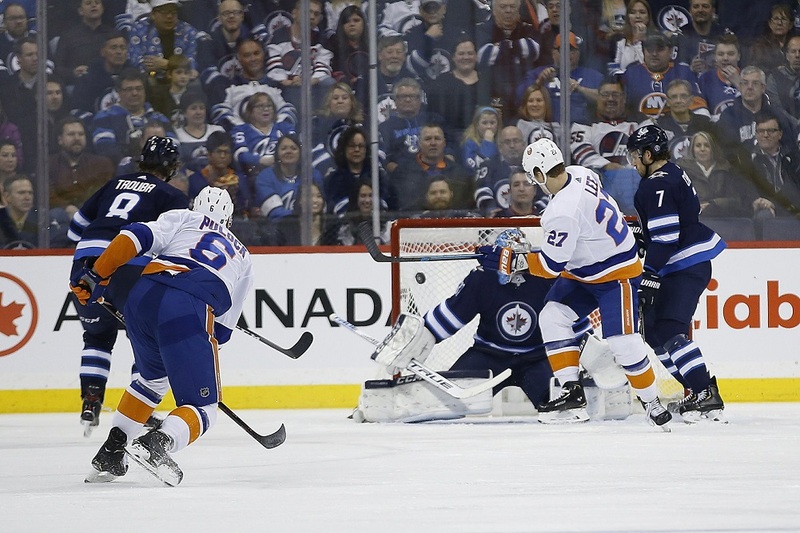 Casey Cizikas scored twice and the New York Islanders beat the Toronto Maple Leafs 6-1 Thursday night in former captain John Tavares’ first time back as a visiting player.